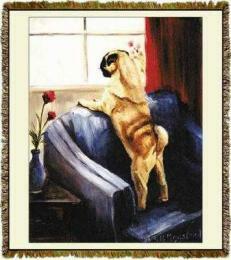 Pug Doormat is dog welcome mats made in the USA home decor at Animal World®. Measuring 27" x 18" this Pug Doormat also works well in the kitchen or bathroom and is designed for indoor or outdoor use. 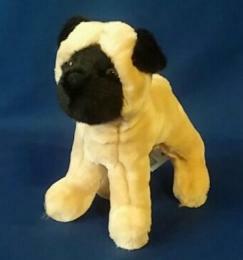 Shop our Pug Gifts at Animal World® page for all our Pug dog gift ideas.